This month’s Intuitive Superpanel on the #CarrieRoldanShow was AMAZEBALLS!!!! Once a month, I ask four of my favorite psychics and intuitives to join me and we discuss whatever issues are important to our viewers! Do these questions ring true for you too? 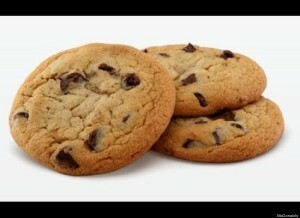 So… are you baking rat turd cookies in your business? Are you “shoulding” on yourself or others? These things are COMMON, but they’re symptoms of being out of alignment. Just like you can’t create delicious chocolate chip cookies from rat turds, you can’t create wealth from a lack mentality. And you can’t live your Divine purpose if you’re following someone else’s plan. If you feel out of alignment in ANY are of your life and or business, chances are one of today’s experts can help! 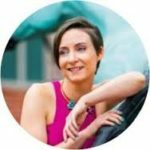 Rachel Archelaus is the founder of the Intuitive Art Academy where she teaches people how to have a two way conversation with their intuition. She is an internationally known spiritual teacher and business mentor to lightworkers. Her book, Intuitive Art: Have a Two Way Conversation with your Higher Self, will be out in May. RoseAnn Janzen is the No BS psychic for business and creativity and core desire activator. If you’ve ever wondered how a psychic could help you with your business, then Roseann’s Crystal Clarity Reading is for you! 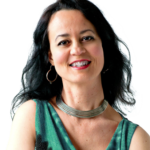 Cindia Carrere is the Energy Stylist for entrepreneurs. 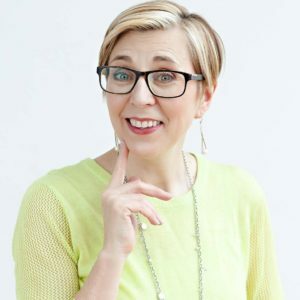 She can SEE your energy grid and will help you to remove the energetic blocks that you don’t want, and sculpt and style your grid to match the life and business you desire. 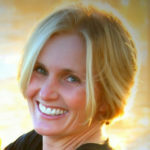 Jean Berry is successful creative entrepreneur and creator of the Angels, Peacocks, and Butterflies game that opens intuition and gets business owners into action on the most important things. If you’ve got a suggestion for next month’s topic or a comment about today’s episode, please let us know in the comments section below!